Excellent overall experience! It was easy to follow and a relaxing classroom environment. 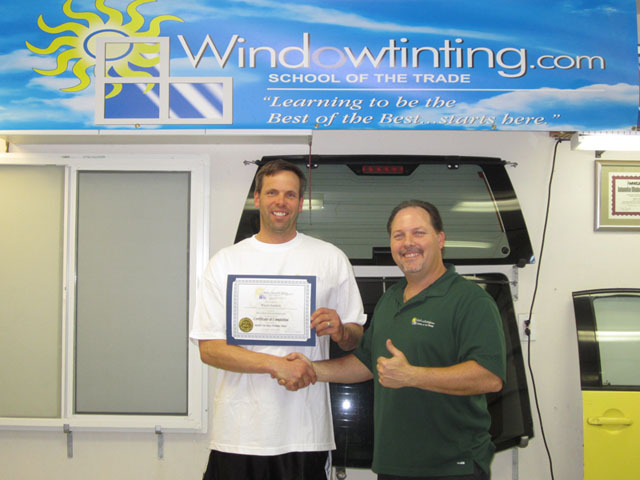 I left feeling comfortable with the trade of commercial and residential window tinting. I am excited to hit the ground running in the flat glass tinting industry. Thanks Robert!